We are proud to announce that, despite the largest entry ever, we have again been shortlisted for The National Independent Practice of The Year, which this year is to be held at The NEC Hilton, Birmingham. 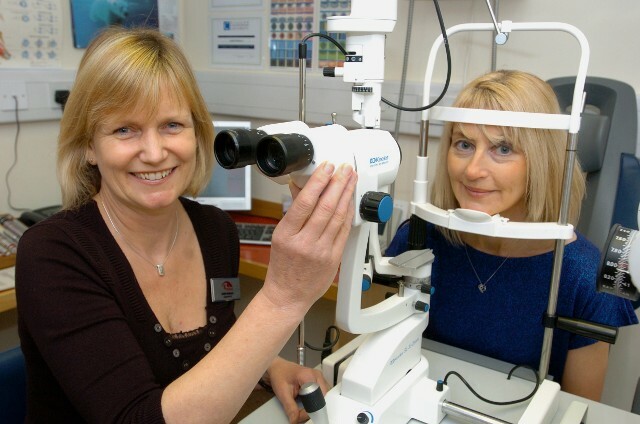 Judith has also done an incredible job in being nominated for Contact Lens practitioner of the Year and the icing on the cake is the “green” nomination for Paperless Practice Of The Year. The finals are to be held on April 9th and will include stars from Strictly Come Dancing. We will again be taking a team of seven to represent the Practice and win or lose we aim to enjoy the celebrations. Watch this space for the result !